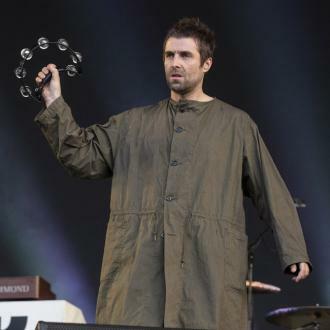 Noel Gallagher has reportedly penned songs attacking his brother and former Oasis bandmate Liam Gallagher on a couple of tracks on his upcoming new solo LP. 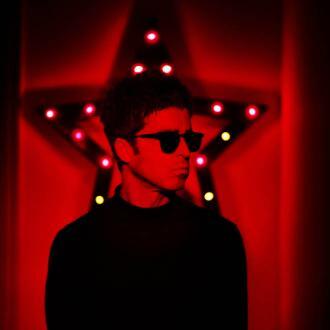 Noel Gallagher has reportedly channelled his anger about brother Liam Gallagher into his new solo album. 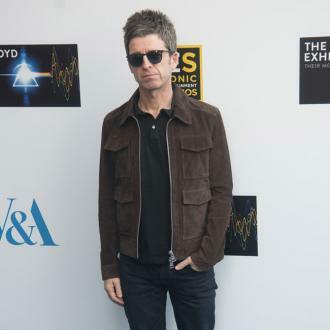 The 50-year-old guitarist has barely spoken to his younger sibling and bitter rival ever since he quit Oasis in August 2009, but that hasn't stopped Liam regularly taking to Twitter to throw jibes at Noel who he has branded a ''stalker potato'', blasted for supporting U2 and criticised for his response to the terrorist attack that took place outside the Manchester Arena in the pair's hometown in May - following his no-show at the One Love Manchester benefit concert held in June. 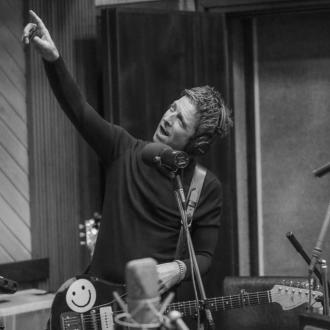 Noel was busy working on his third High Flying Birds album with producer David Holmes for much much of 2017 and two songs called 'Be Careful What You Wish For' and 'Black And White Sunshine' are believed to take aim at the 'Songbird' songwriter. David - who has remixed tracks for the likes of U2, Primal Scream and Ice Cube in the past and is renowned for his movie soundtrack work - encouraged Noel to come into his studio in Belfast, Northern Ireland, with no pre-written songs so the pair could write spontaneously and some of the tracks were created in the midst of 44-year-old Liam's relentless barbs. 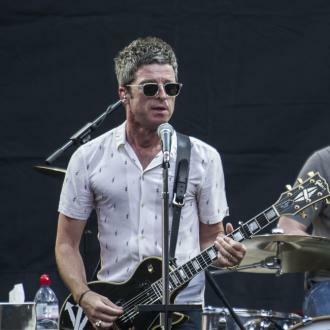 Following the We Are Manchester benefit gig which was held on Saturday (09.09.17) to re-open the Manchester Arena and headlined by Noel, Liam slammed his brother's emotional performance, claiming his sibling ''doesn't give a f**k'' about what happened. 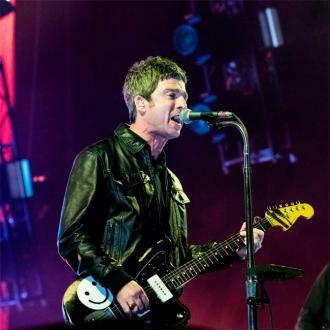 Noel was tearful as he sang 'Don't Look Back in Anger' at the reopening of Manchester Arena on Saturday (09.09.17) urging the crowd to sing along to the ''anthem of defiance'' in a showing of solidarity with the victims of the attack that happened at an Ariana Grande concert, but Liam felt Noel wasn't being sincere. 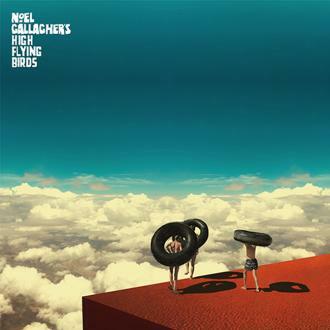 The first single from Noel's as-yet-untitled LP - the follow-up to 2015's 'Chasing Yesterday' - is called 'It's A Beautiful World' and is due to be released imminently. His album follows in November. 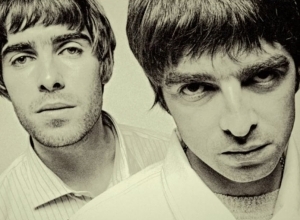 Liam's debut solo LP 'As You Were' is out on October 6 and he previously told fans to expect 2017 to be ''the year of the face off'' between the pair. 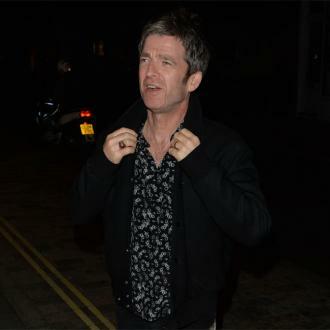 Like brother Noel, Liam has previously used his music to attack his family rival. 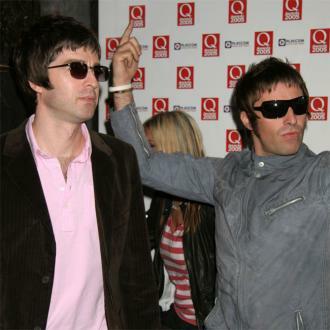 On 'BE', the second album by 'Beady Eye' - the band he formed with the other final members of Oasis in the wake of the break-up - Liam penned 'Don't Brother Me' which contained lyrics mocking Noel's solo career and his friendships.